Here at Heacock, we appreciate all types of classic cars. 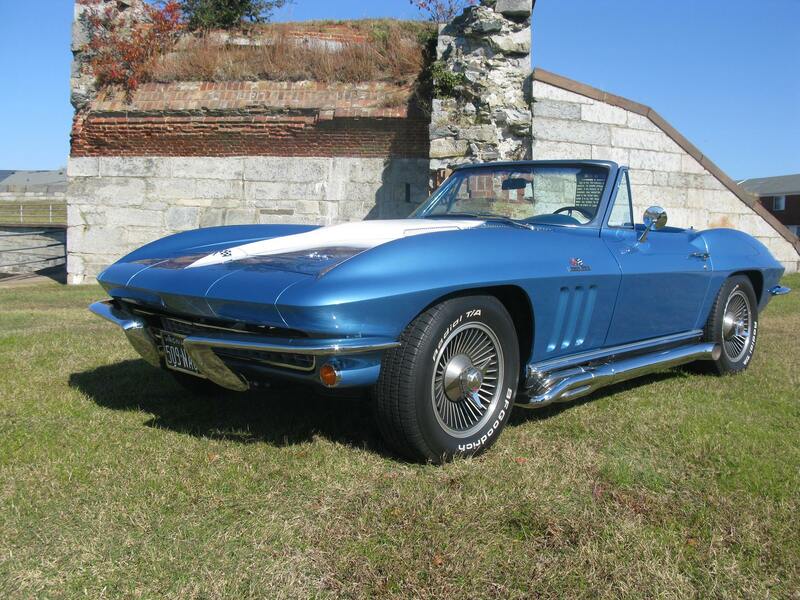 They don’t have to be original, either, just as this 1966 Corvette proves. We’ve chosen it to be our collector car of the week. The Corvette in 1966 was nearly to the end of C2 production, but these models were still breaking production records late into the model run. In 1966, 27,720 were produced, an increase of 4200 vehicles over ’65. 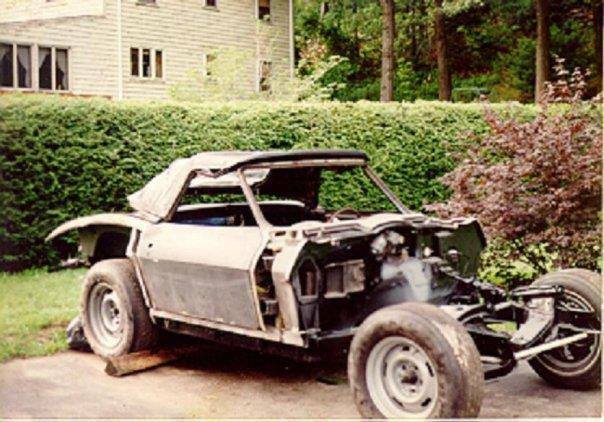 It seems like a lot of work was put in to get this ride where it is today. Thanks for all of the submissions, and watch for Collector Car Wednesday next week!